“With a staggering 48 percent of data breaches being caused by hacking web application vulnerabilities, it’s clear that cybercriminals are increasingly targeting public and internal web applications. 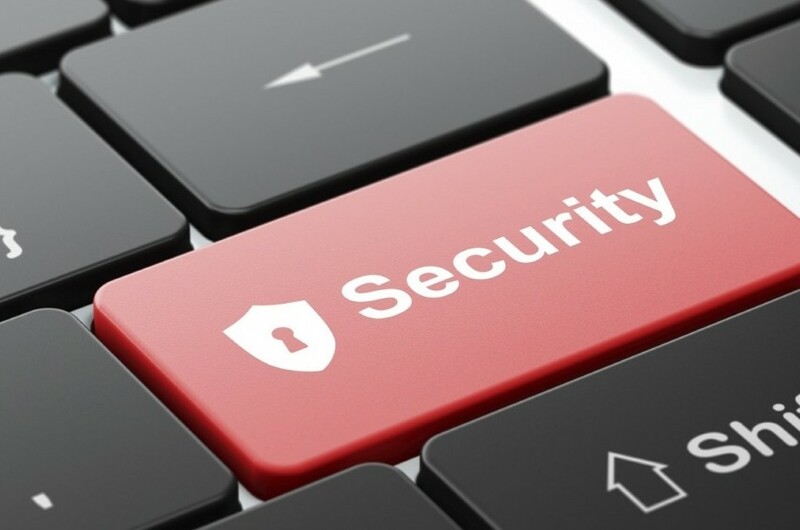 Current technologies such as intrusion prevention systems and existing web application security solutions only provide basic protection against these threats. Fortinet has combined our advanced AI-based machine learning capabilities with our FortiWeb WAF to protect web-based applications from attacks targeting known and unknown exploits with near 100 percent threat detection accuracy. It also benefits from automated management and seamless integration with the Fortinet Security Fabric,” says Rajesh Maurya, Regional Vice President, India & SAARC, Fortinet. Fortinet, a global leader in broad, integrated and automated cybersecurity solutions, announced the latest version of its FortiWeb Web Application Firewall (WAF) software release 6.0, making it the only major WAF security vendor to use machine learning for behavioural-based threat detection in web applications. The newly introduced capabilities in the FortiWeb Web Application Firewall address these issues by introducing machine learning capabilities for better threat detection, faster response times and easier management. Unlike AL, which uses a one-layer approach to detect anomalies based on simply matching inputs to what it has observed and treating every variation as a threat, FortiWeb now uses a two-layer approach of AI-based machine learning and statistical probabilities to detect anomalies and threats separately. The first layer builds the mathematical model for each learned parameter and then triggers anomalies for abnormal requests. The second will then verify if the anomaly is an actual threat or if it is a benign variance (false positive). These new innovations allow FortiWeb to provide nearly 100 percent application threat detection accuracy while requiring virtually no resources to deploy and finetune settings.